The Deposit Protection Corporation (DPC) has paid $2.95 million to the collapsed AfrAsia Bank Zimbabwe’s preferent creditors, and blamed the cash crunch for delays in payment. The central bank cancelled the bank’s operating licence in February 2015 after its major shareholder, AfrAsia Zimbabwe Holdings Limited voluntarily surrendered the banking licence and was liquidated in the following month. “To date, two interim dividends amounting $2.95 million have been paid to preferent creditors. The third interim dividend is likely to be paid in the second half of 2017 to concurrent and unsecured creditors after all preferent dividends have been paid,” said DPC chief executive John Chikura in a statement today. 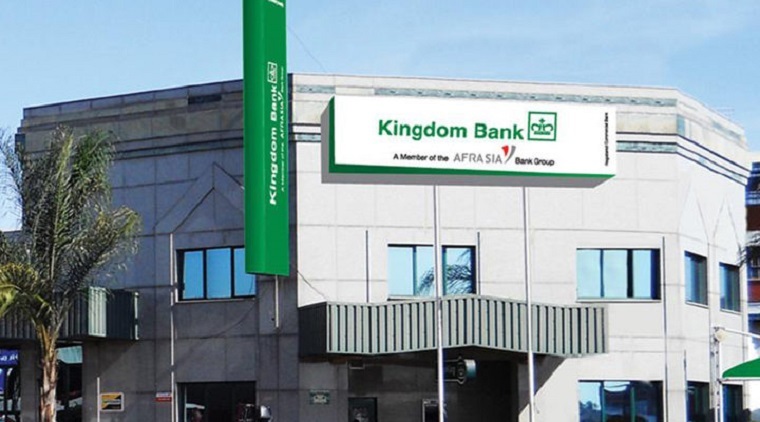 The former Kingdom Bank’s concurrent and unsecured creditors will receive their dividends in the second quarter of 2017, the DPC said. “The dividend will be distributed on a pro-rata basis depending on the rate of recovery and disposal of assets,” he said. Continuing legal proceedings and an illiquid market have delayed payments of dividends, he added. Some of the bank’s properties have been auctioned to recover creditors money. Meanwhile, in an emailed response, DPC public relations manager Allan Musadziruma said out of its exposure of $6.4 million to six failed banks, the corporation had by April 2017 paid out a total $3.2 million to insured depositors at a cover level of $500 per depositor. Payments to depositors take place on two fronts which are under the Deposit Protection Fund up to the prevailing cover level; and the Liquidation Dividends on a pro-rata basis depending on the recoveries. “Regarding the Deposit Protection Fund, as at 25 April 2017, a total of $3.2 million out of the DPC’s exposure of $6.4 million at a cover level of $500 per depositor has been paid out to insured depositors,” he said. He said compensation and liquidation is taking place simultaneously for the six closed banking institutions which are being liquidated namely Afrasia, Allied, Interfin, Trust, Royal and Genesis Investment Bank.